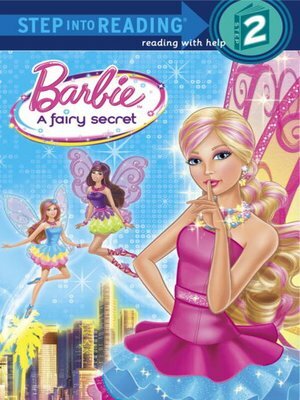 In Barbie's latest direct-to-DVD movie, Barbie discovers that there are fairies living all around us! But when Ken gets kidnapped by an evil fairy, Barbie and her friends must travel to the enchanted fairy world and save him. Barbie(TM): A Fairy Secret promises to be Barbie's most successful movie ever! Girls will love this exciting new Step 2 reader based on Barbie's latest release.